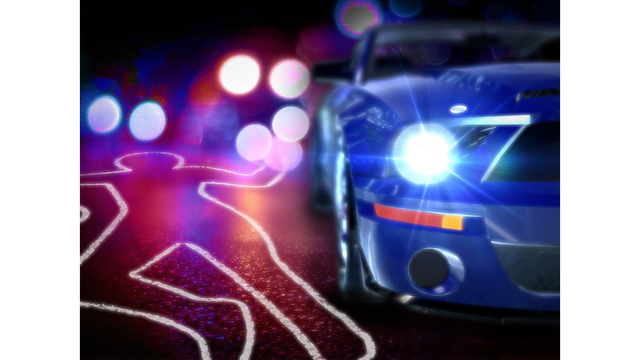 Armstrong Township, Indiana County - State police are investigating a fatal crash that happened early Wednesday morning. It happened just before 4 a.m. on Route 422 at Cunningham Road in Armstrong Township. According to the police report, a 26 year old Altoona man was driving his 2017 Ford E-350. Police say he crossed into the eastbound lane, colliding head on with a 2018 Ford Fiesta. The driver of that car, a 55 year old man from Shelocta was killed. Police are withholding the names of the two individuals involved while the Coroner notifies the next of kin.